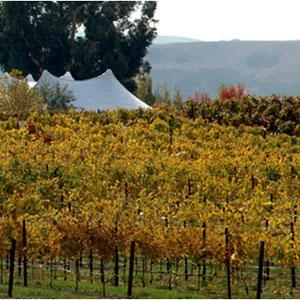 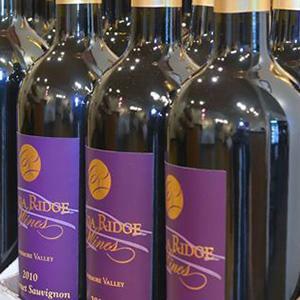 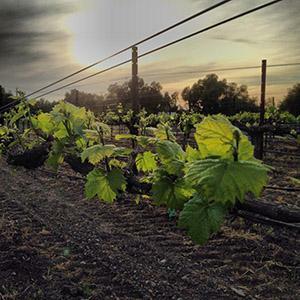 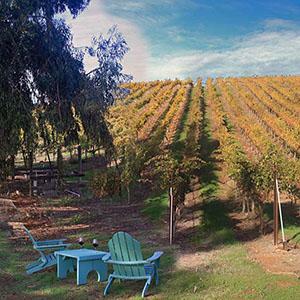 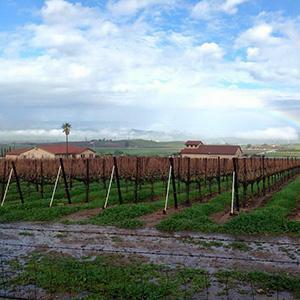 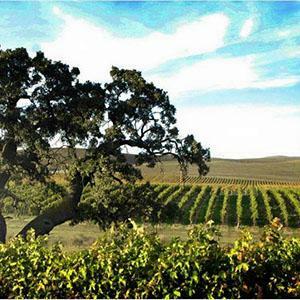 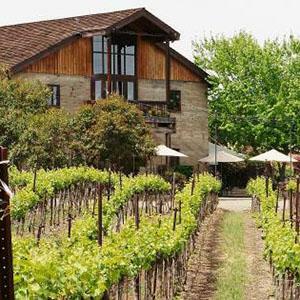 The Livermore and Tri- Valley wineries offer up a wine tasting experience unique to the breeze brought up from San Francisco Bay. 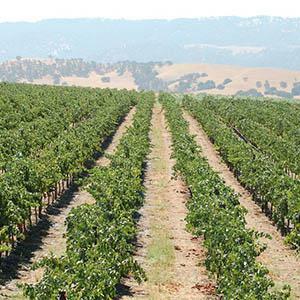 If you're looking for a once-in-a-lifetime type of deal, look no further than this region that grows the obscure Petite Sirah grape. 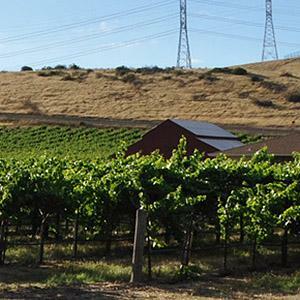 It might be less popular than its Napa and Sonoma neighbors, but Livermore county is home to the oldest continually operating and family-run winery in the country. 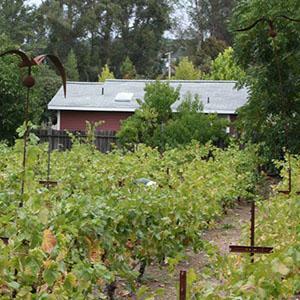 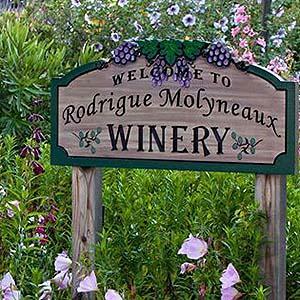 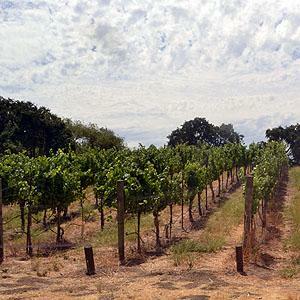 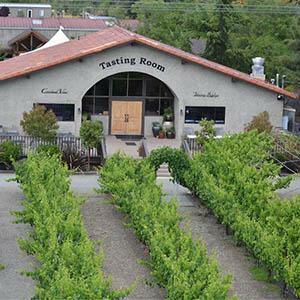 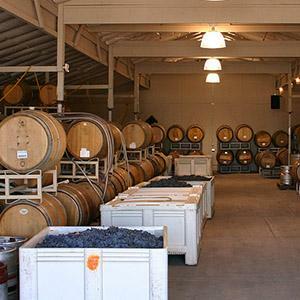 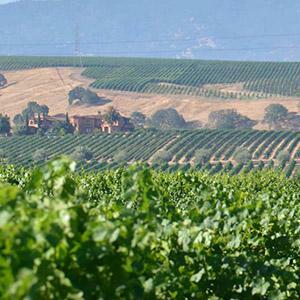 A Livermore winery also produced the first California wine to win a competition in France. 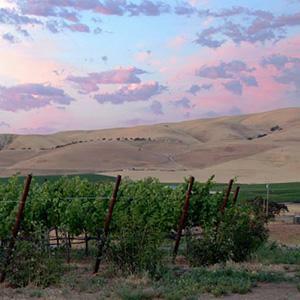 So many little traits make this area very important to California wine history -- don't miss a chance to experience it for yourself! 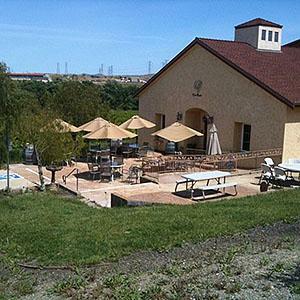 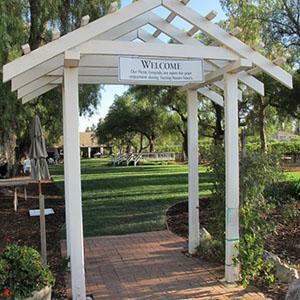 This picture perfect winery features views of the vines, a gazebo, and tables for picnicking. 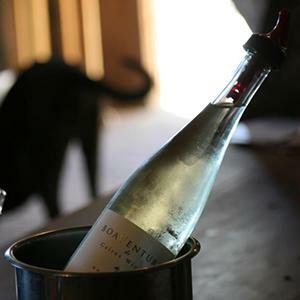 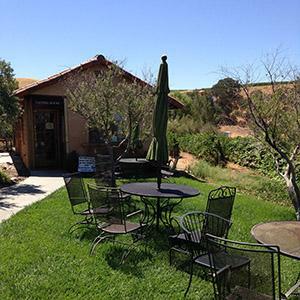 Enjoy a warm welcome while you taste wonderful wines at this dog-friendly location. 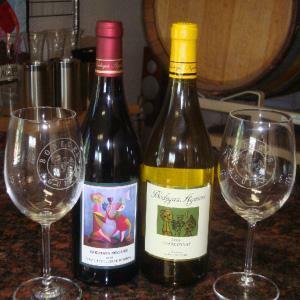 Open 11 AM-5:30 PM. 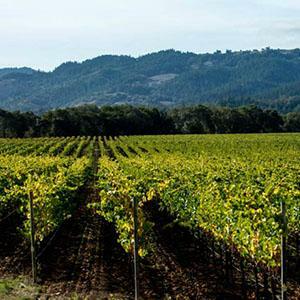 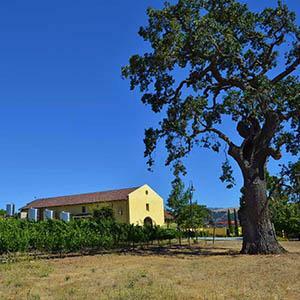 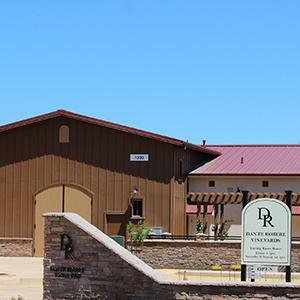 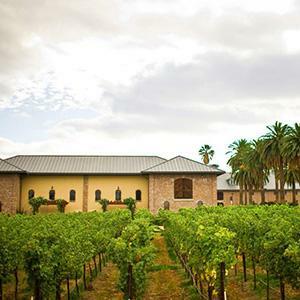 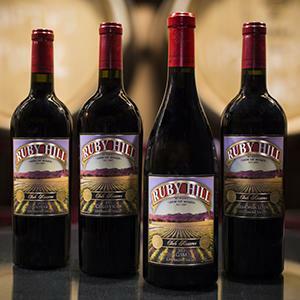 Located at the historic site of the original Ruby Hill Winery (founded in 1887), we are passionate about Italian varietals grown right here in the Livermore Valley, a stone's throw away, east of San Francisco. 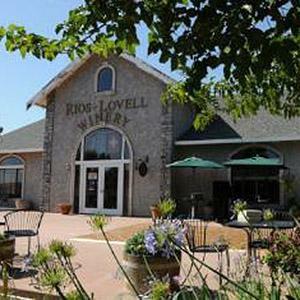 Open Daily 11 AM to 5:30 PM. 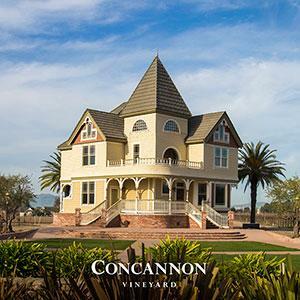 Established in 1887 and located in Pleasanton, California, we're proud to be one of Livermore Valley's original wineries. 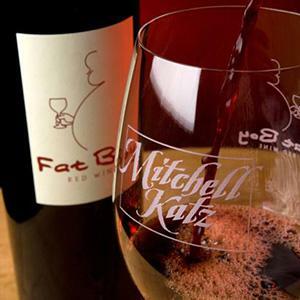 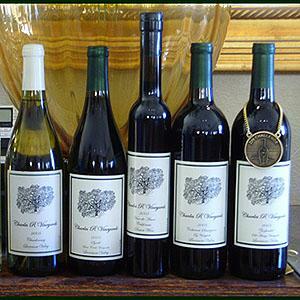 We specialize in estate grown red blends. 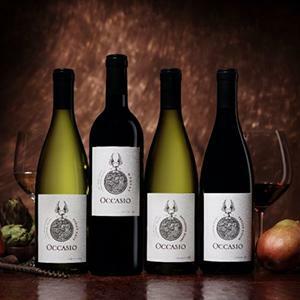 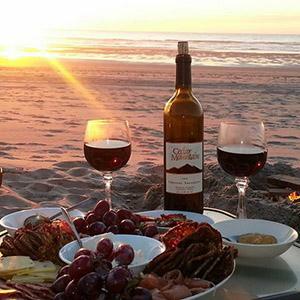 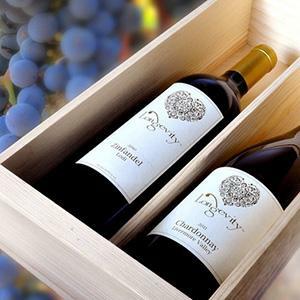 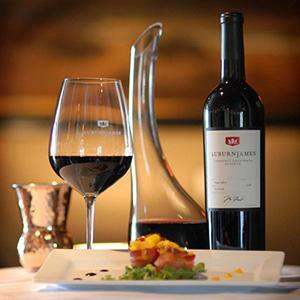 Try our award winning Chardonnay and Cabernet Sauvignon. 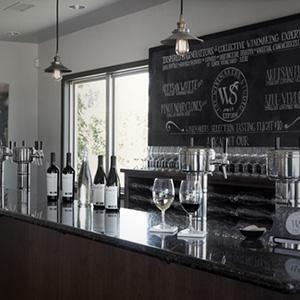 Make reservations for one of two tasting experiences, where you can explore the barrel room and get an in-depth background on each of the wines you try.